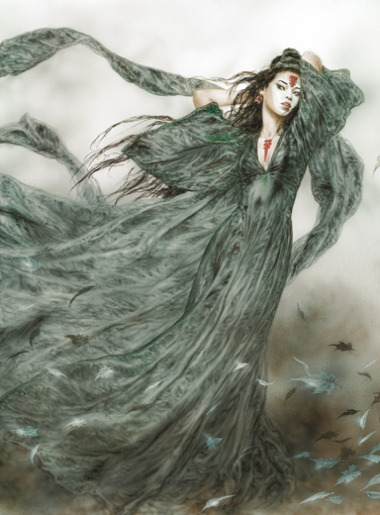 Exclusive graphic work remastered and interpreted by the authors. 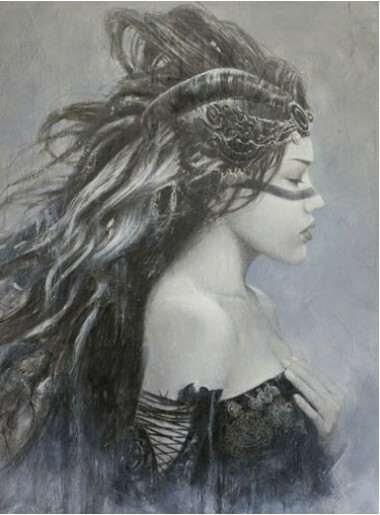 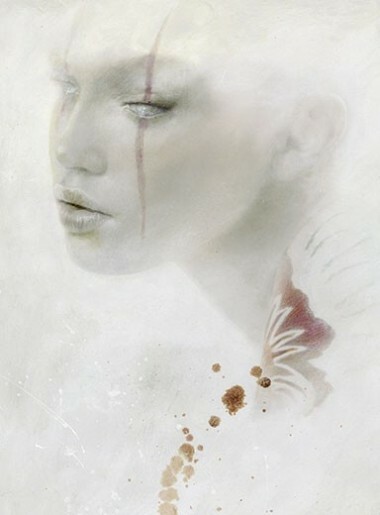 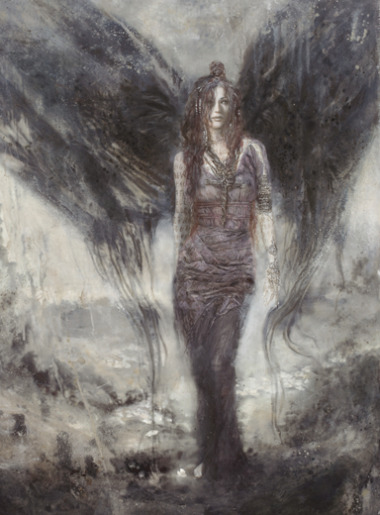 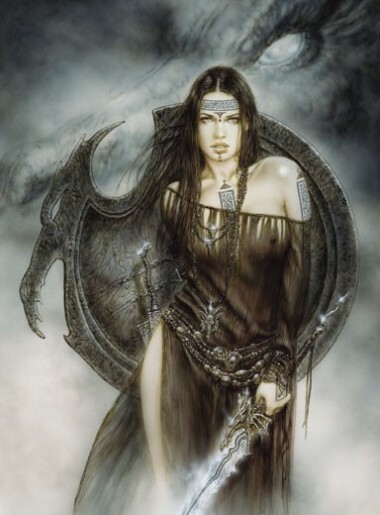 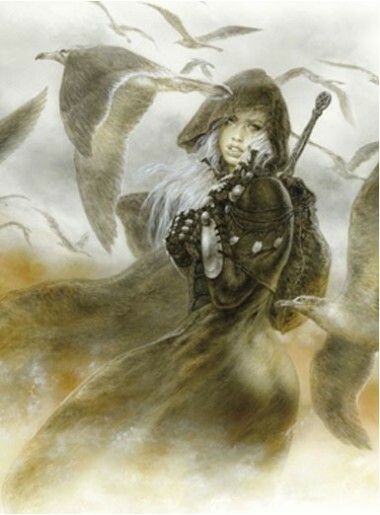 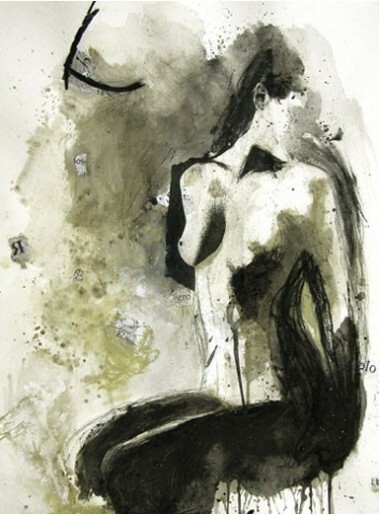 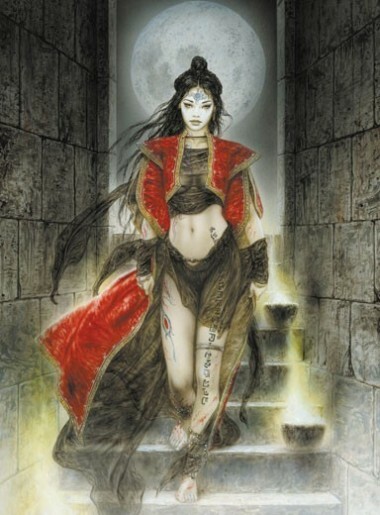 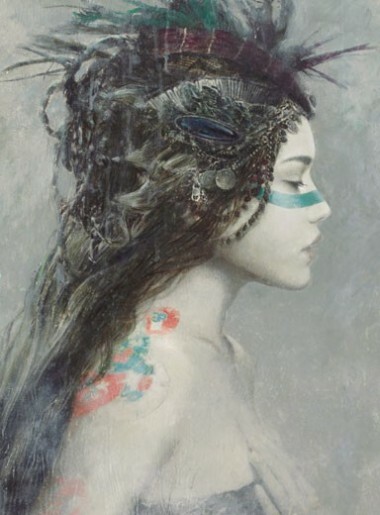 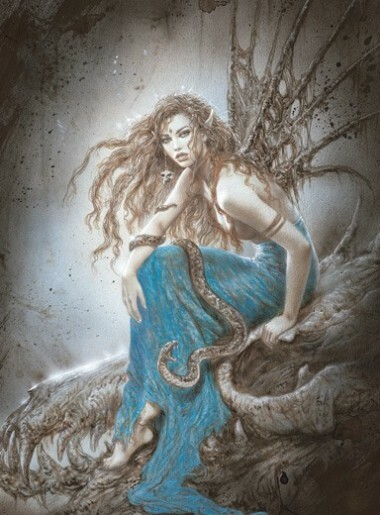 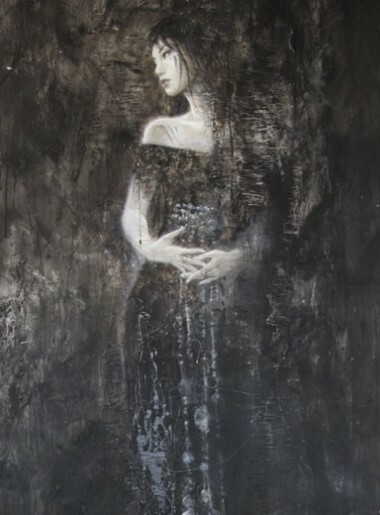 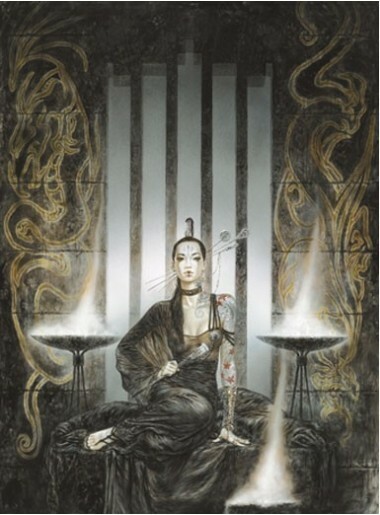 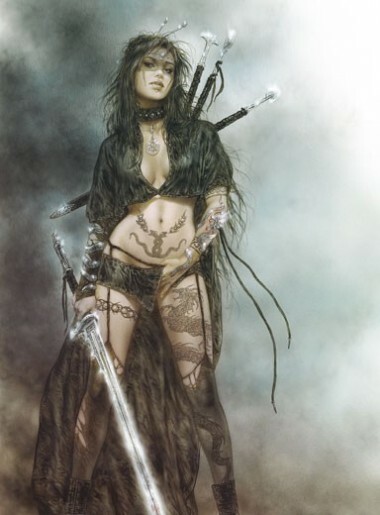 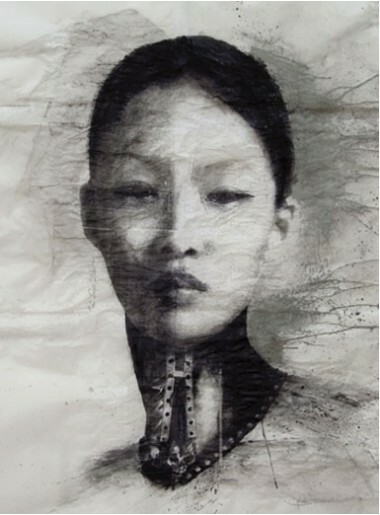 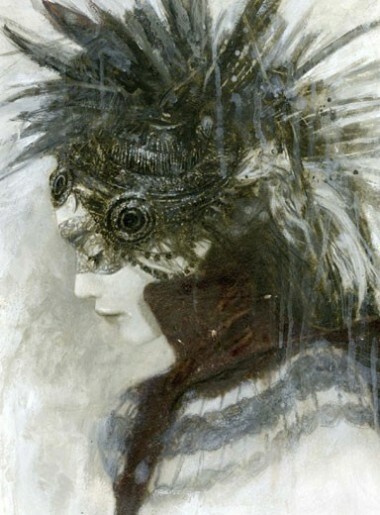 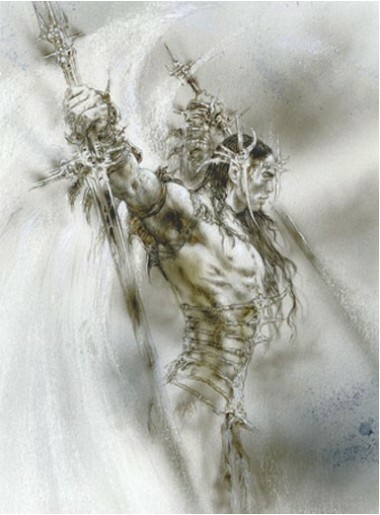 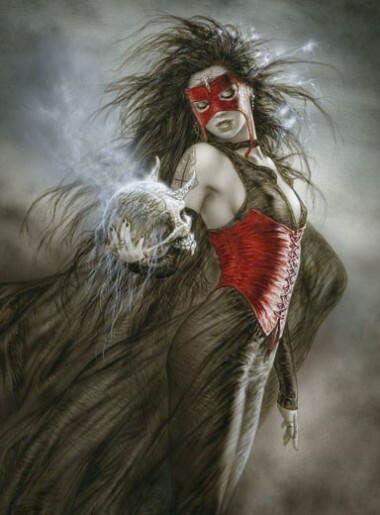 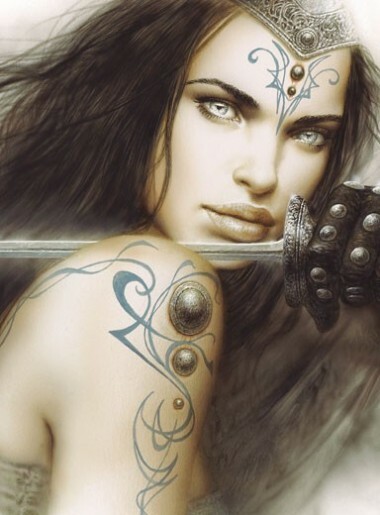 A piece of exquisite beauty and evocation, which makes it unique within the joint work of artists Luis Royo and Romulo Royo. 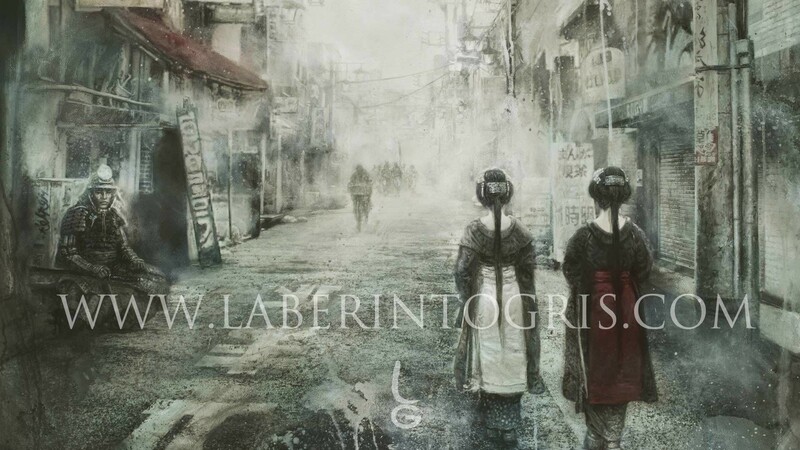 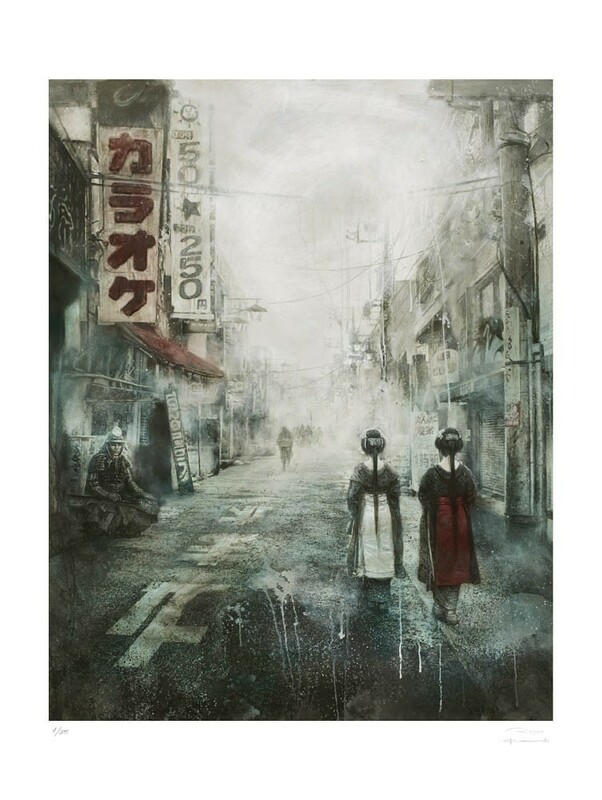 Published in the book Apocalypse in the Malefic Time trilogy, it is one of the works which called for a very special large-format edition from Laberinto Gris. 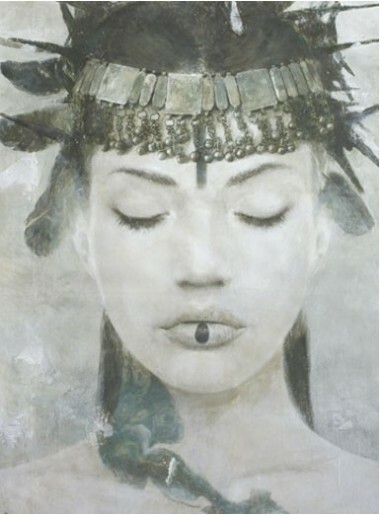 The delicacy and plasticity of this collector’s item make it a gem to be treasured.